Europe isn't getting any safer, it seems. 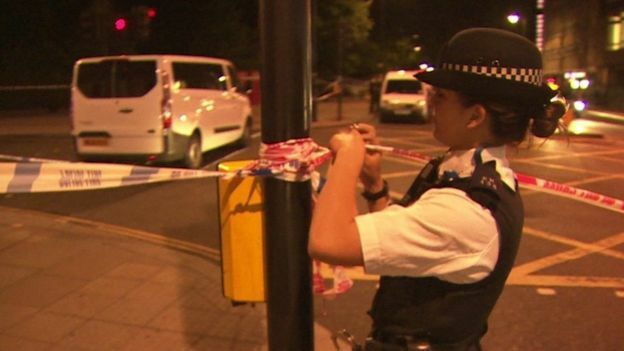 A knife attack in Russell Square, central London, has killed a woman and injured five others. 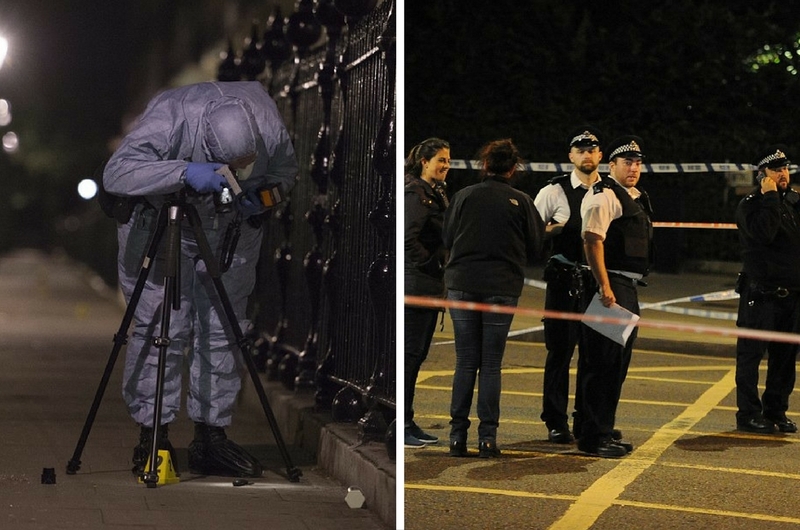 At around 23:33 British Standard Time on Wednesday, police were called when reports came in about a man injuring people with a knife. The murdered woman was in her 60s and had been treated at the scene before pronounced dead a short time later. The culprit is a 19-year-old man who was arrested after a Taser was discharged by an officer. According to the BBC, the authorities have said that mental health was a "significant factor" in the events. The attack came a day after the authorities announced that they will deploy additional 600 armed officers across the capital to protect against the threat of attacks. Coming Soon To A Cinema Near You: A Movie About Jho Low And His Exploits!